Whether you are fundraising or honoring a distinguished member of your business or association, The Franklin Commons believes in partnering with you and your cause to produce a memorable night for everyone. At the Franklin Commons, you will enjoy expert planning advice, a stunning ambiance, delicious food, signature cocktails, and a service level that is polite, professional, and interactive. 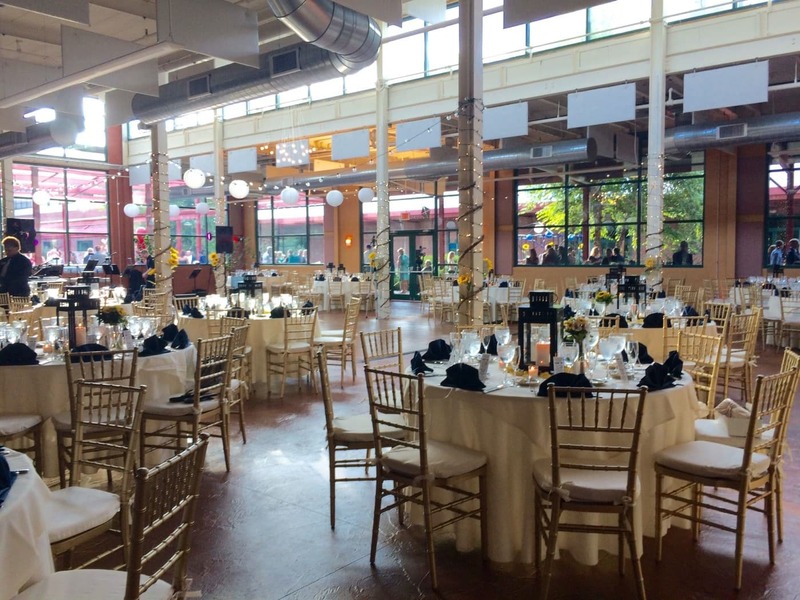 Our facility can accommodate an intimate party of 50 or a grand gala for up to 1,000 guests. Flexible floor plans, easy load-in, a large registration area, heavy power capacity, Wi-Fi, and audiovisual, combined with exceptional outdoor space, make the Franklin Commons an easy choice. The Franklin Commons will partner with your organization to provide ways to help you meet your fundraising goals!